Welcome to the PRLA's member's portal. Login below with your user credentials. Once you log on, you can change your username or password, register for upcoming events, or view members-only content. If you want to pay any of your company's open invoices, click Proflie Update in the blue box. 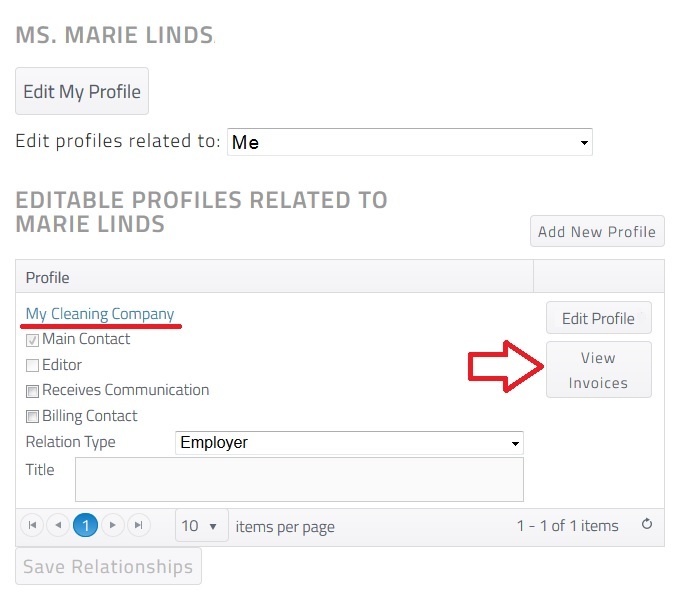 You will see a View Invoices button under your company's Edit Profile button. See the sample image below.